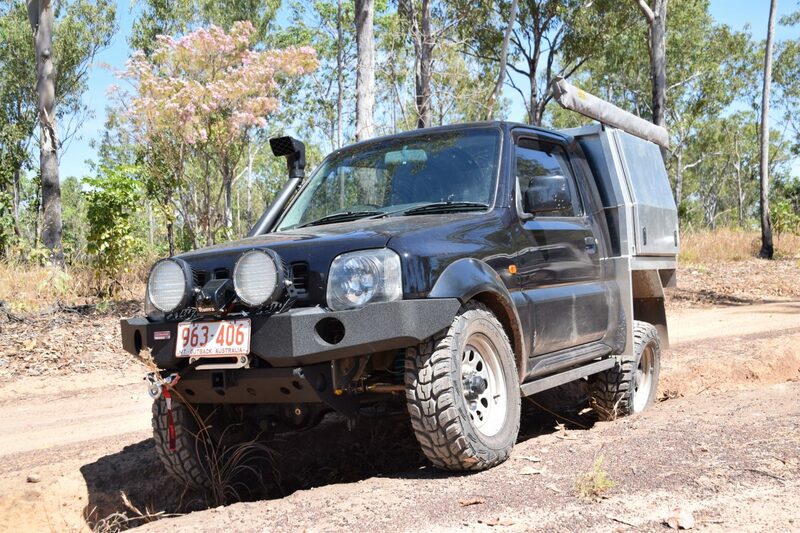 “Club 4×4 was initially advised to me by a fellow Suzuki Jimny owner as one of a select few insurance agencies that will insure a road legal 4wd to an amount from a customer provided specified list of modifications. 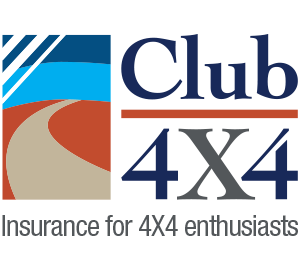 Compared with other insurance agencies; insuring my standard vehicle on my provisional licence was cheaper with Club 4×4. I have been able to update my vehicles information with relative ease, just a couple of photos and a list of mods with there cost to purchase and install, due to my Jimny’s modifications exceeding the market value of the vehicle. How do I know what lift kit to get for my 4×4 ?